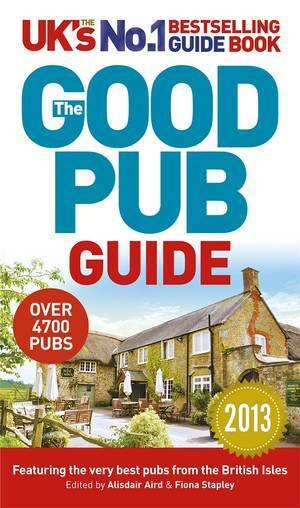 The 32nd edition of The Good Pub Guide is as invaluable as ever. 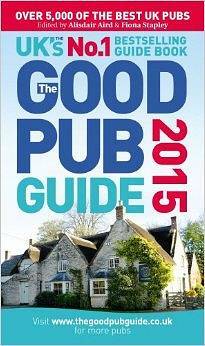 Organised county by county, its comprehensive yearly updates and countless reader recommendations ensure that only the very best pubs make the grade. Here you will find classic country pubs, town-centre inns, riverside retreats, historic havens and exciting newcomers, plus gastropubs and pubs specialising in malt whisky or own-brew beer. 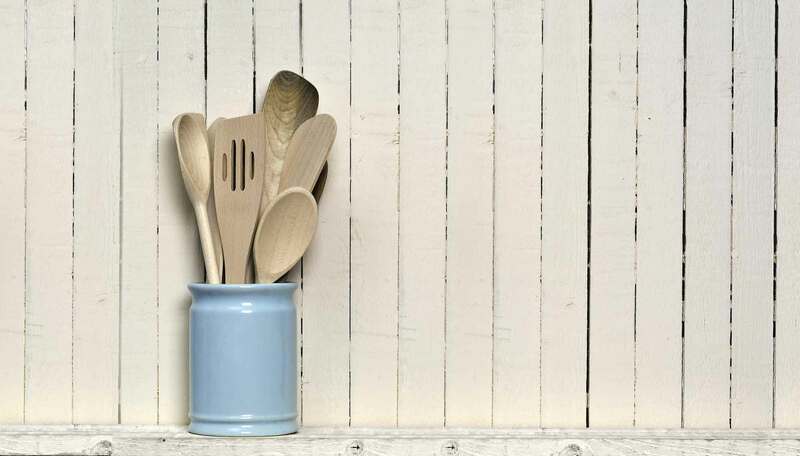 Discover the top pubs in each county for beer, dining and accommodation, and find out the winners of the coveted titles of Pub of the Year and Landlord of the Year. 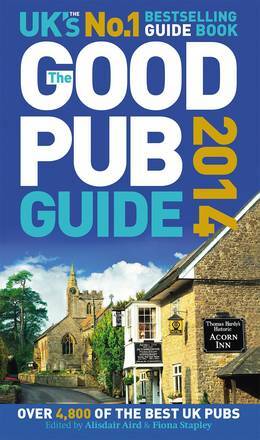 Packed with hidden gems, The Good Pub Guide 2014 provides a wealth of honest, entertaining and indispensable information. 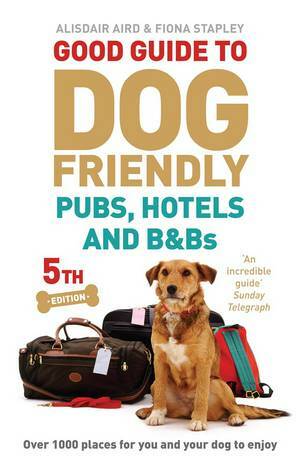 Whether you are planning a night out, a weekend away, holidaying in the UK or simply looking for a local pub, Alisdair Aird and Fiona Stapley have it covered.